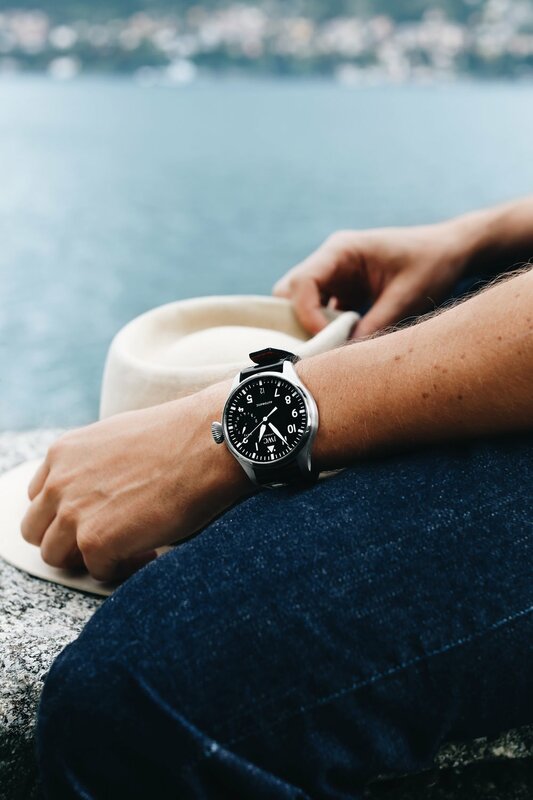 Lake Como is timeless, a natural utopia that has been shining for centuries in the northern region of Lombardi, Italy. Opulent villas and lakeside estates, rolling vineyards, olive trees, wisteria vines and alpine peaks line the wishbone-shaped lake. Virtually deserted during the winter, in spring it awakens from its slumber when glamorous crowds begin to descend on the beautiful towns clustered around its centre: Bellagio, Cernobbio, Laglio and Tremezzo. No heart can avoid the romanticism of this land of water, mountain and sun; we were thrilled to finally get the chance to experience the magic of Lake Como, cruise the lakeside roads and admire the breathtaking villas, if only for a few nights. In the little town of Blevio, Castadiva Hotel and Spa is a beautiful private property with a rich history and spectacular grounds. Once the home of the Italian Soprano Giuditta Pasta, the hotel is named after one of Vincenzo Bellini’s iconic aria from Norma: Casta Diva. 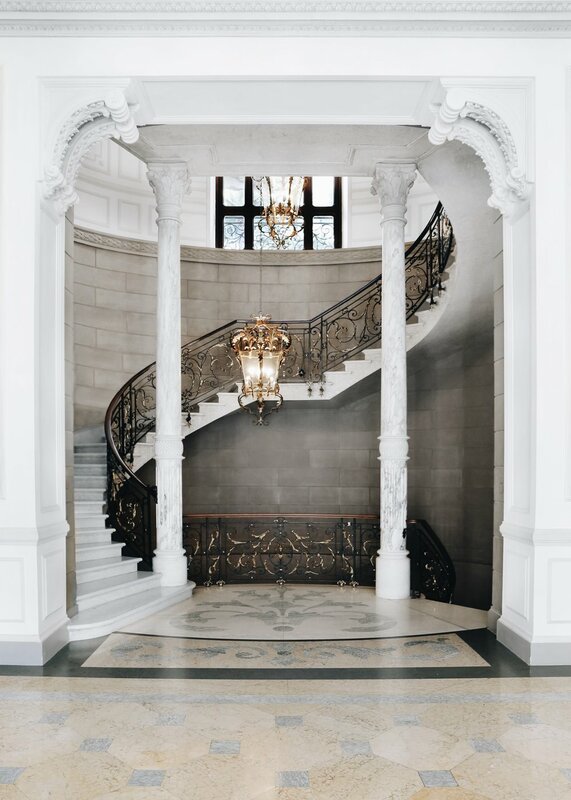 At its historic heart lies the elegant and opulent 19th-century Villa Roccabruna, a magnificent spiral staircase sits at the centre of the property’s regal hallway and looks out across the shimmering lake below. Outside on the terrace, the sheer beauty of the lake is almost overwhelming. Luscious green alpine peaks stand tall and proud in the distance, pastel buildings are etched into the mountainside in sweet little clusters and glistening flecks of sunlight dance across the water’s surface, occasionally broken by a tiny water taxi effortlessly gliding by. A short walk down the pristine pathways leads you to a line of enormous trees and elegant whitewashed stone walls marking the place where land and water meet; the perfect quiet spot to sit back and marvel at the spectacular scenery that lies before you. Hidden amongst the foliage of Castadiva’s picturesque gardens, Villa Norma and Villa Amina boast incredible 360-degree views of the lake. Our penthouse suite featured stylish contemporary furnishings, a vast beautiful bathroom and breathtaking views from a private terrace. We spent most days exploring the local towns and unwinding in the spa, followed by a dip in the iconic floating pool. 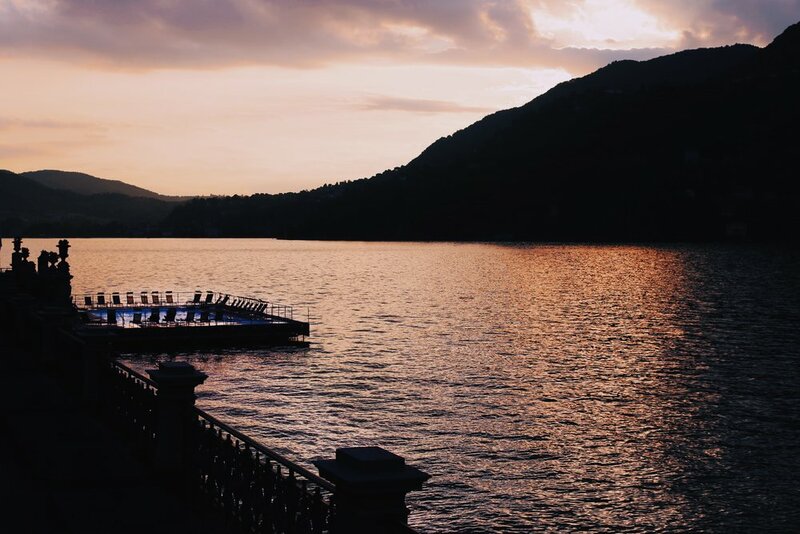 One of our favourite evenings at Castadiva was spent enjoying that magical golden hour from the floating dock, as the sun began to dip, looking out over Cernobbio, with a glass of rosé in hand. 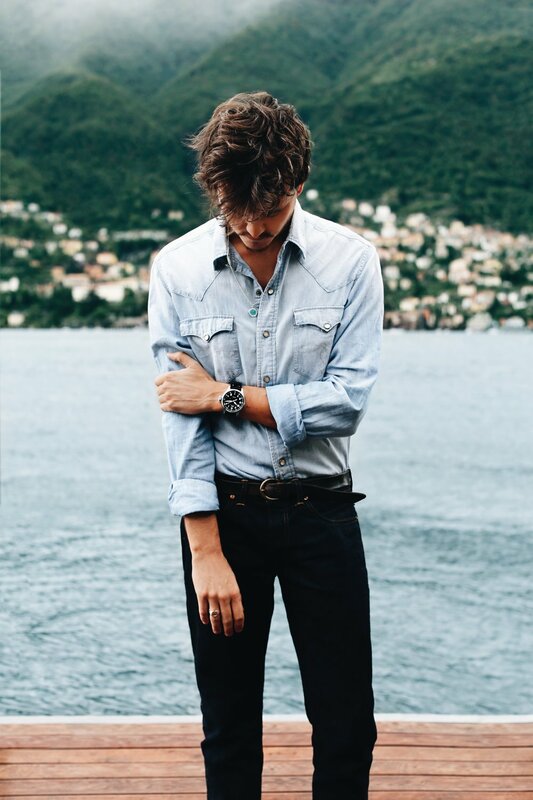 Lake Como will forever live in our minds and hearts, as a place where beauty and romance go hand in hand. Here are a few of our favourite places to dine in Lake Como. Perched over the lake in Brienno, head to Crotto dei Platani for a lunch like no other. With astonishing views and a romantic garden, the family-run restaurant serves fresh lake fish and gourmet Italian cuisine. Founded in 1855, the eatery is one of the area's oldest and finest. Our dishes of choice were the fresh egg tagliatelle with black Umbrian truffle and the fresh pasta with cocoa and wild boar ragù. For dinner with a view, Il Gatto Nero in Cernobbio is unrivalled. High up in the mountains, the elegant setting and romantic candlelit ambience mirrors the stunning views and is accompanied by a rich and elaborate menu of the finest Italian cuisine. In an attempt to escape an unwelcome downpour in the bustling town of Bellagio, we stumbled upon the quaint and charming La Fontana. The fresh pasta and pizza dishes made with local ingredients are full of flavour and owner Mario cracks convivial jokes whilst taking each and every order. It’s clear to see how proud he is of his food, his team and this wonderful little eatery. Our dishes of choice were the homemade ravioli and the homemade gnocchi with langoustine, butter and rocket sauce. Trattoria Del Glicine in Cernobbio was recommended to us by a friend and it definitely did not disappoint. The interior was rustic and homely, the atmosphere lively and the food divine. We enjoyed three wonderful courses complimented with a fantastic selection of Italian wines.